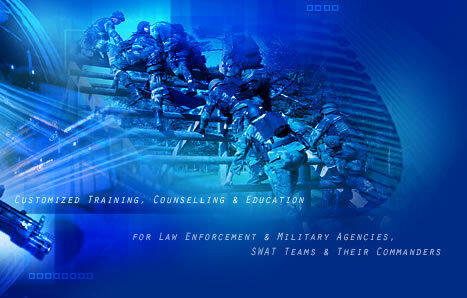 Operational Tactics, Inc., a non-profit organization, provides customized training, counseling and education for law enforcement and military agencies, SWAT teams and their commanders. Detailed training enables officers to effectively handle any crisis situation, from civil disturbances to hostage rescue. Operational Tactics teaches preparation as the key to successful execution of operational objectives. Our programs are recognized throughout the world for providing comprehensive training and education to ensure effective solutions for critical incidents. Programs at Operational Tactics are taught only by active duty instructors, bringing direct, operational experience in successfully handling crisis situations. Officers benefit by learning how to perform in every phase of an operation, including critical decision making and operational concerns. Operational Tactics, Inc. is today's real world training and education leader for every level of law enforcement organization. 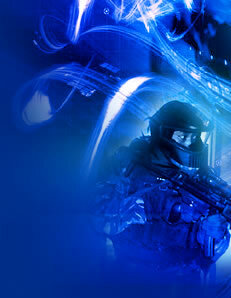 Operational Tactics prepares organizations to achieve objectives with professionalism, discretion and efficiency. For more information on specific programs offered and to schedule program dates, please contact us.